Toon News for The Amused! Toon HQ Forums :: Toon News for The Amused! Accessory Spotlight: New Fall Glasses! Fall Into More New Accessories! "Ode to the Jellybean" Contest Winners! 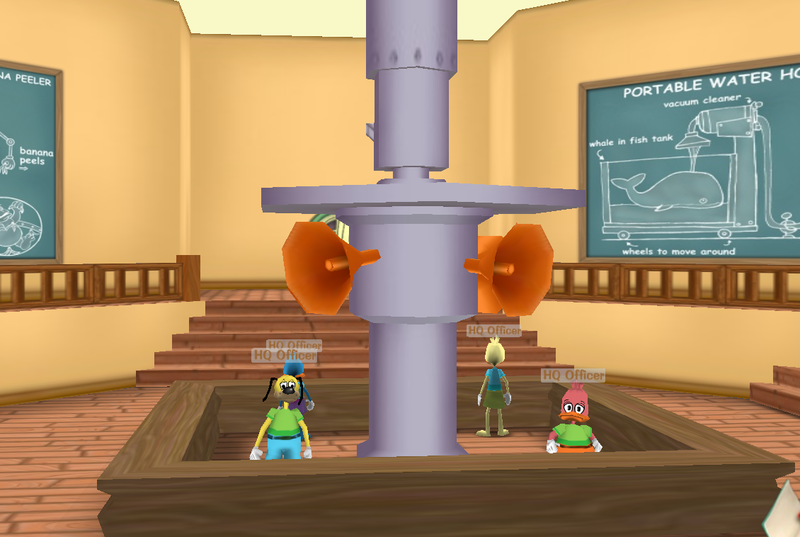 Accessory Parties with Toon Troopers!